Welcome to the new AAA Self Storage Website! 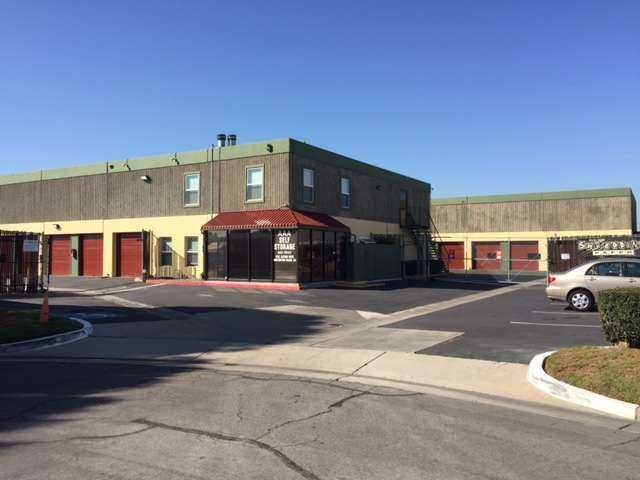 Between the San Diego Freeway and the Pacific Coast Highway, AAA Self Storage on Saturn Drive in Huntington, CA is convenient for residents from Westminster to Fountain Valley and beyond. A short drive from Orange Coast College and Vanguard University means students can store seasonal decorations, too-large furniture, and even old class textbooks in our clean and versatile facilities. Located between Huntington Beach and Sunset Beach, this facility is perfect for stashing umbrellas, chairs, and other beach gear, so you won’t have to worry about sand in your home. 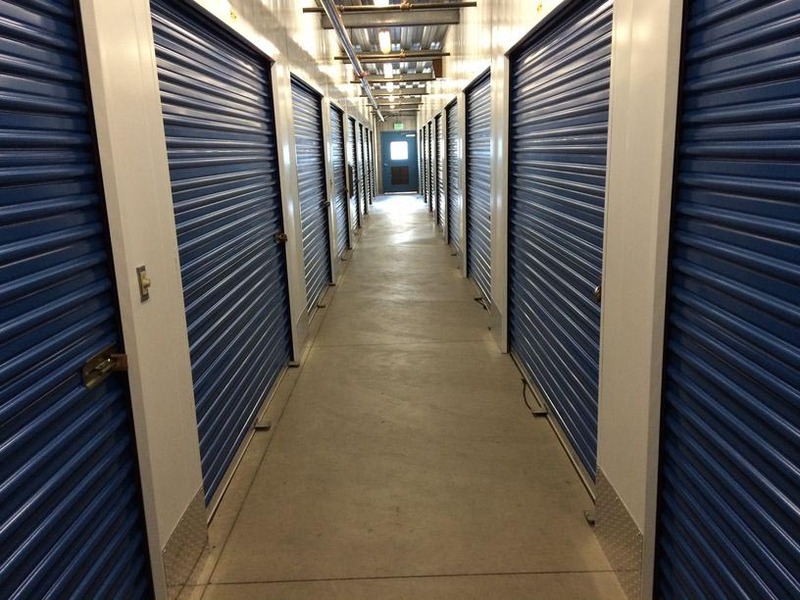 At AAA Self Storage, we have storage options for everyone and every storage need. Units range in size from 20 square feet up to 290. With drive-up and 1st-floor units available, you can get the storage experience you’re looking for. And because we know self storage can serve as an interim between moving homes or as a long-term solution, our month-to-month leases give you the flexibility to rent a unit for when you need it. Your peace of mind is important to us at AAA Self Storage. That’s why our facility is well-lit and fully-fenced with an on-site, resident manager. Tenant insurance and additional protection is available, as well as moving supplies and locks, making us a one-stop shop for your convenience. 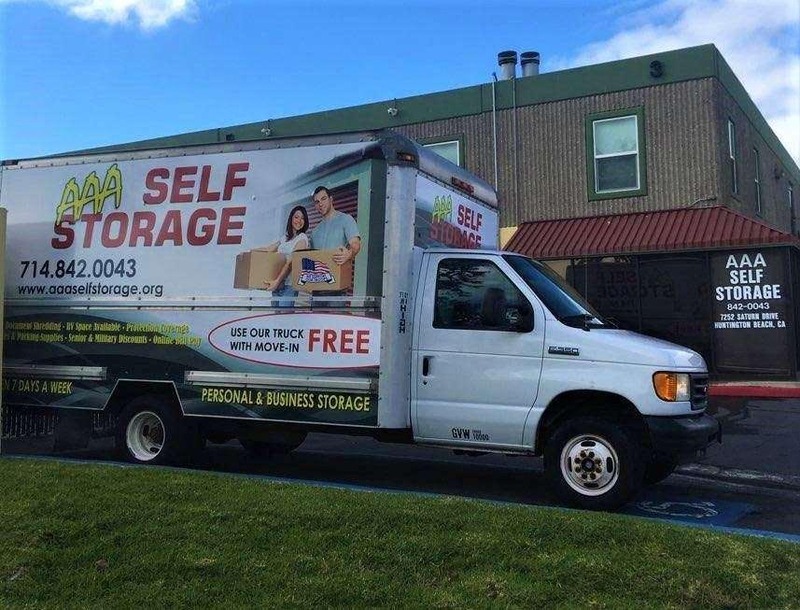 Learn more about AAA Self Storage and our facility features by calling us today! 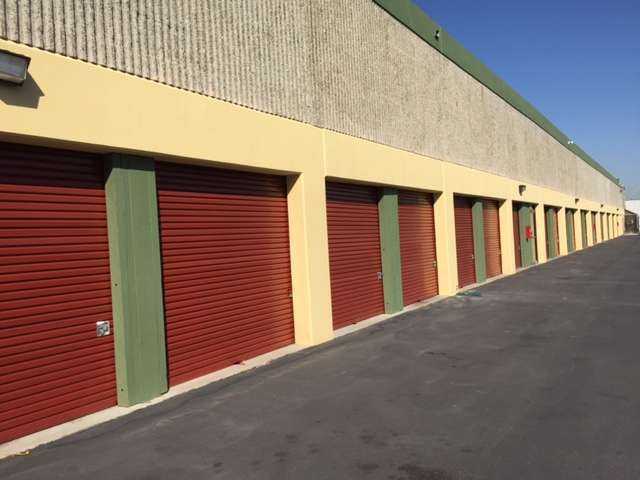 The staff is extremely helpful and the storage facility is in a very nice area. We are so pleased with all they have done to provide us with the exact size & location/unit that meets our needs. We highly recommend AAA Self Stoage in Huntington Beach. Great experience Kim is awesome I can't remember the guys name that showed us the unit and the truck walk around etc ... He was awesome too. Marlene from Orange set it up for me another awesome person! Very helpful the free truck for a day a bonus! Very polite and very friendly fast at getting contract done and very reasonable prices. If your looking for very good prices for storage or storing your tuck ,trailer or car I would highly recommend AAA storage. You will definitely leave with money in your pocket so you can use it elsewhere. Farzana, did a great job she was very kind and informative. No longer there but, the manager there is wonderful, she actually cares about her tenants and her facility. The staff is very sweet and accommodating. The new management team is amazingly efficient. They value our being a part of their business with such a charming personal warmth as well as prompt follow up. The renovations were desperately needed and the result far exceed my expectations....way to go management team!!! Clean, secure, easy access. Operated by the same people since 1994 and possibly longer. (I\'ve only been renting there since \'94). They have always been consistent, courteous, and polite. The space prices are excellent. If you value your belongings, this is the place to put them. Through storms and shine...I have never had a single problem in the 17 years I\'ve used their facility.